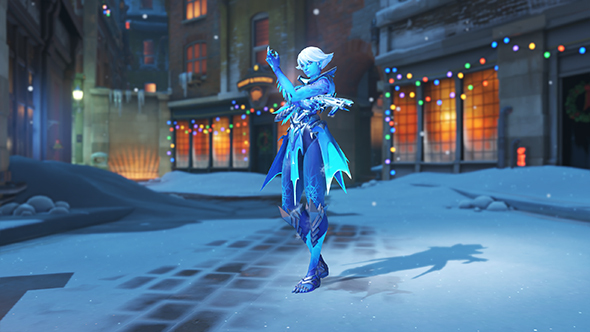 Update, December 12: Overwatch’s Winter Wonderland is here, along with all the new skins and cosmetics. 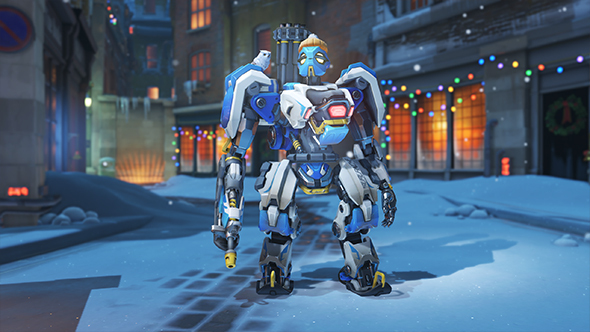 Overwatch Winter Wonderland 2017 is upon us! Get a look at all the new skins below, along with some gameplay from the new Yeti Hunter mode. 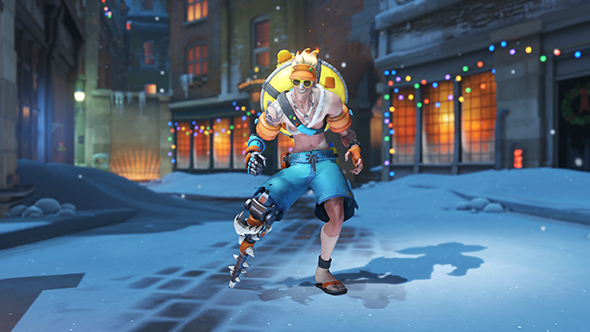 Everybody’s getting frosty except Junkrat, who’s made the very smart decision to head south for the winter. With the preseason behind us, here’s everything you should know about the Overwatch League. 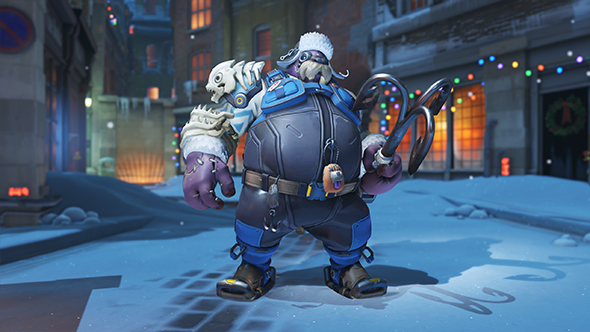 Update, December 12:Overwatch’s Winter Wonderland event will go live today. 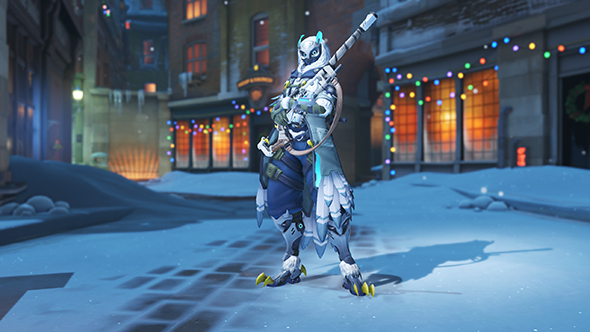 Overwatch’s holiday-themed Winter Wonderland event will be back a bit later today, bringing with it a whole host of holiday-appropriate game modes and skins to keep warm on those winter nights. Blizzard’s Overwatch updates typically go live at 11:00 PST / 14:00 ET / 19:00 GMT, and there’s no reason to expect this one to be any different. More details on what to expect from the update are in the original story below, and we’ll be showing off those skins as soon as it goes live. 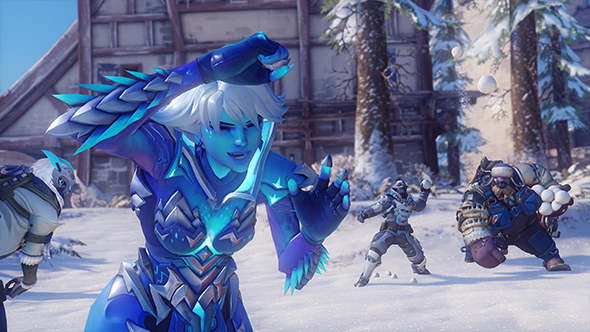 Original story, December 7:Overwatch’sWinter Wonderlandevent will return on December 12. Jeff “From the Overwatch Team” Kaplan announced the return in today’s developer update, and teased some of what to expect from the event. 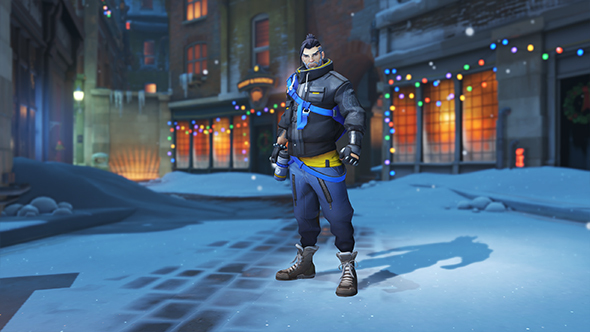 Of course, there will be plenty of Legendary skins to be had, including a certain long-awaited Hanzo look first teased in last year’s Christmas comic. BTW, this is 100% the new Hanzo Legendary. In addition to that, there will be skins for “two of our favourite junkers,” apparently proving that Jeff is just really bad at keeping secrets. There will be plent more besides these three, as well. Holiday looks for Kings Row and Hanamura will both return, and the Black Forest arena will also be getting a seasonal pass. 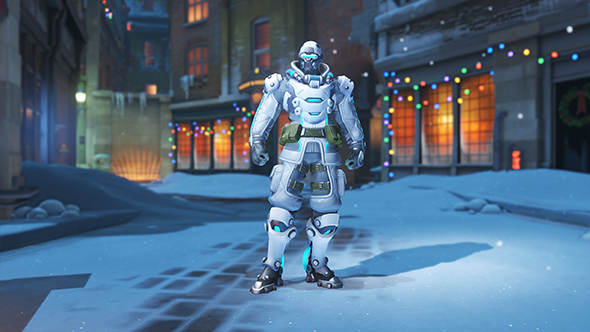 The newly decorated Black Forest serve as a new host for the return of Mei’s Snowball Offensive, and you’ll also still be able to play in Antarctica. Another new Mei-centric mode will be part of the festivities. Called Mei’s Yeti Hunt, it features five Meis teaming up to beat one “yeti,” here played by our favorite gorilla scientist Winston. All six characters will be player controlled in the asynchronous mode, with the Meis seeking out Winston as he tries to track down meat in order to power up his primal rage and turn the tables. This will all take place in the Nepal Village. Jeff also took the time to confirm this mode is fun, sill, and not competitive enough to be part of Overwatch League, sadly.